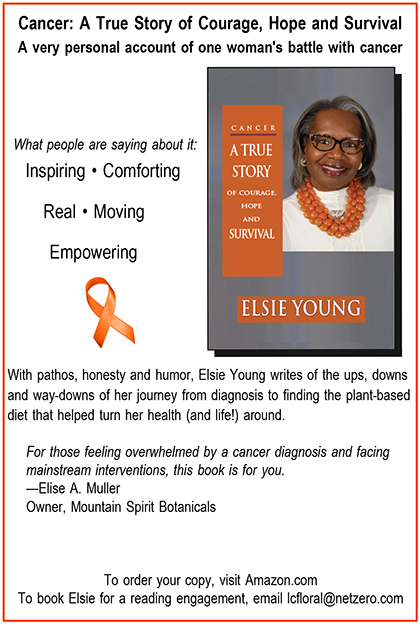 You can read more about my journey with cancer by reading my book ... available below. Blood cancer still has no cure. You can help by donating to the Leukemia & Lymphoma Society dedicated to funding blood-cancer research around the world.